Long Distance Movers Florida - We Have The Sensitive Touch! Long Distance Moving Is Now Easier Than Ever Before! Do you need to move across the Florida State? 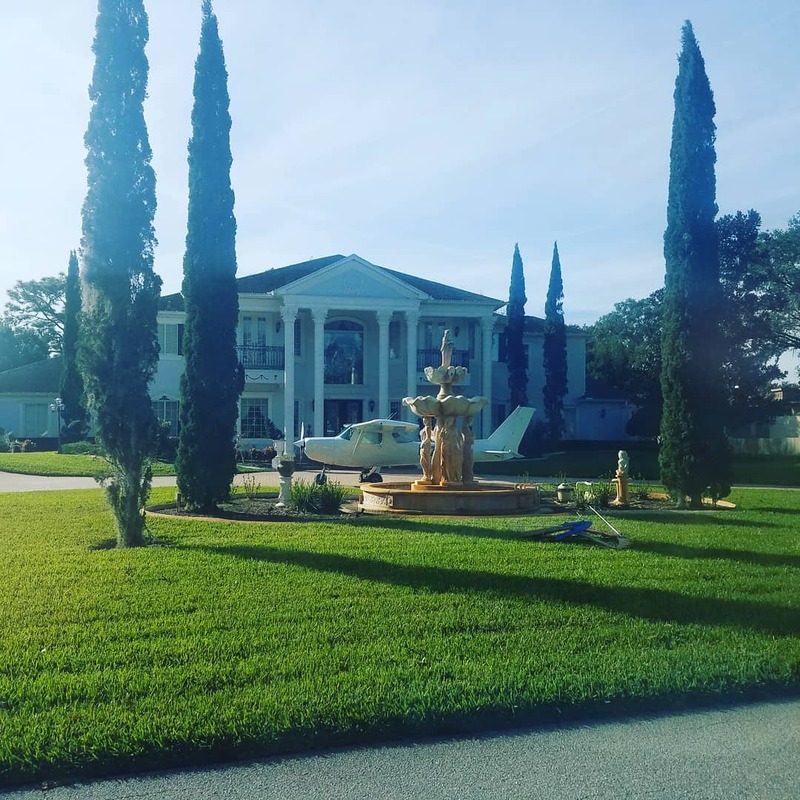 Whether you are moving from Tampa to St. Augustine or Odessa to Wellington, Fl., we want to help you during the process. Have you ever tried to move a moving truck by yourself? Well, now you don’t have to. With Florida Main Movers and our expert long distance movers, we can help you move your home from one place to another. We first come to your home and assess the travel costs alongside the size of the truck you will need. From there, you let us know exactly where you are moving to and what date. 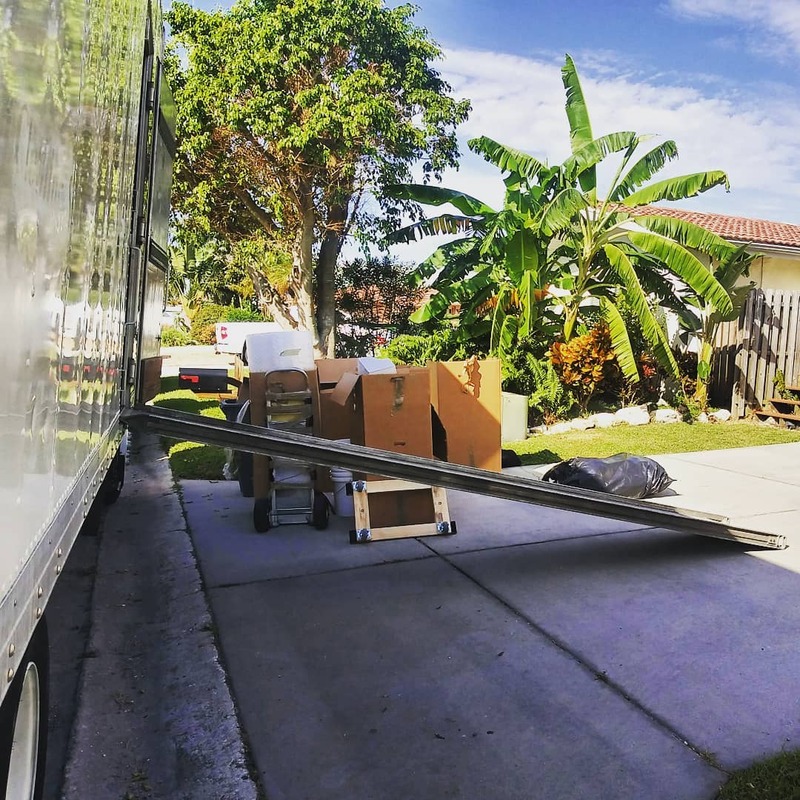 On moving day our goal as the number one long distance movers company in Florida is to make sure that all of your stuff is protected and packaged correctly inside of the truck. This means making sure that your items will not slide or move from left to right during the transition process. This takes precision and expertise, expertise that our long distance movers can handle. We think of it as a game of Tetris that requires precision and a careful attitude. With that in mind, we are eager to hear from you about your next adventures and where in Florida you are moving to. 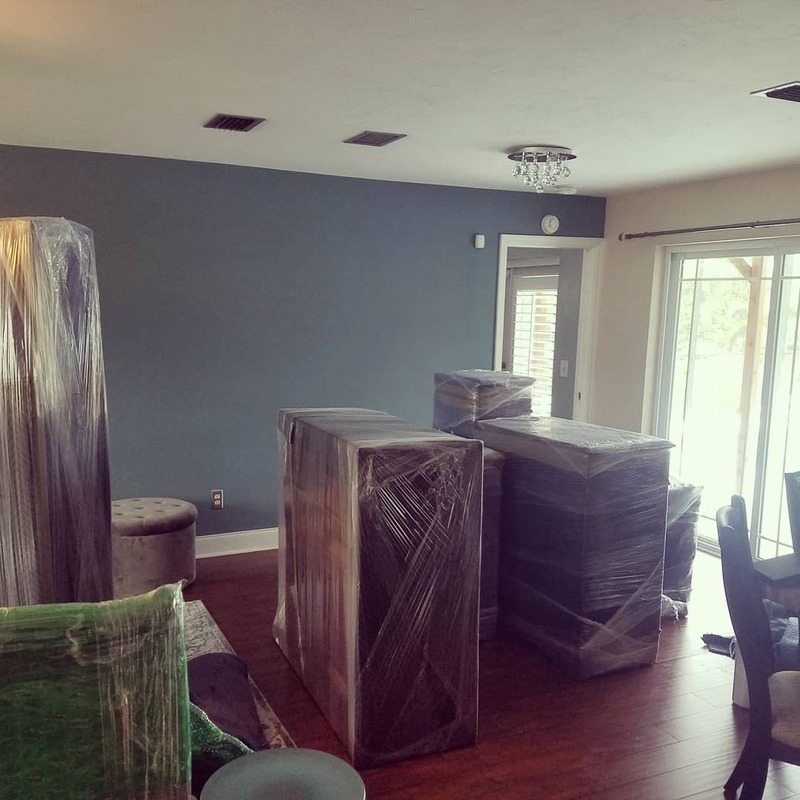 If you are seeking quality long distance movers, contact us today! If you require quality long distance movers that are dedicated and determined to make the process simple, we are here for you. With our long distance movers, we come to your home and start the process from beginning to end. We pack, carry, lift, and drive! Trust the #1 moving company in Florida when it comes to moving your stuff. As we've said, we care about the way your items are packaged and in turn, we excel during the deliver process. Tell us where you are headed and we will follow you there. Our number goal is to make sure that you are not waiting a long time or days for your items. You tell us the date you want your home furnished or your furniture delivered and we will be right there. With that, we not only package and drive, we drop off and help you carry each box into the room you desire until there are no more boxes left. when moving from coast to coast. With our long distance moving company you can expect your stuff to arrive on-time and safely.